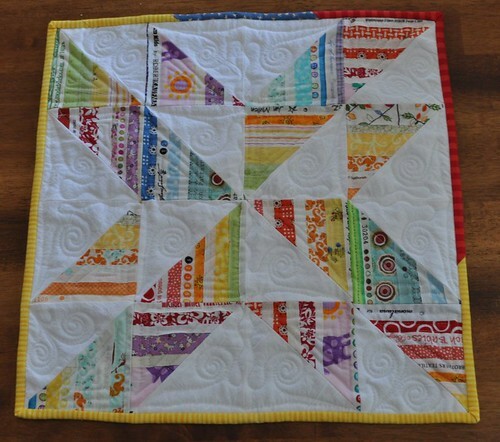 love the bright colors in this little quilt! Beautiful !!! 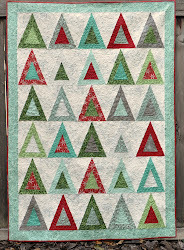 So very lovely, I love the quilting it is fantastic! Living in Ohio, the first quilt just makes it feel like summer! Beautiful! I really love it. Great job. This is fantastic! Thanks for showing the quilting on the back. 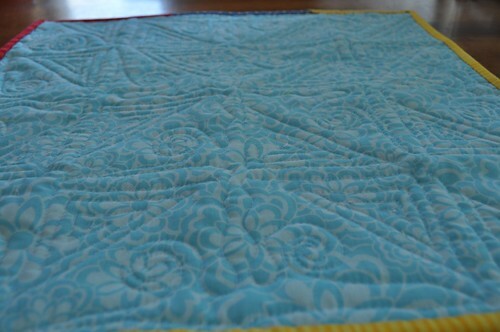 I'm just getting ready to explore more variety in my quilting, but I'm never quite sure what to do.